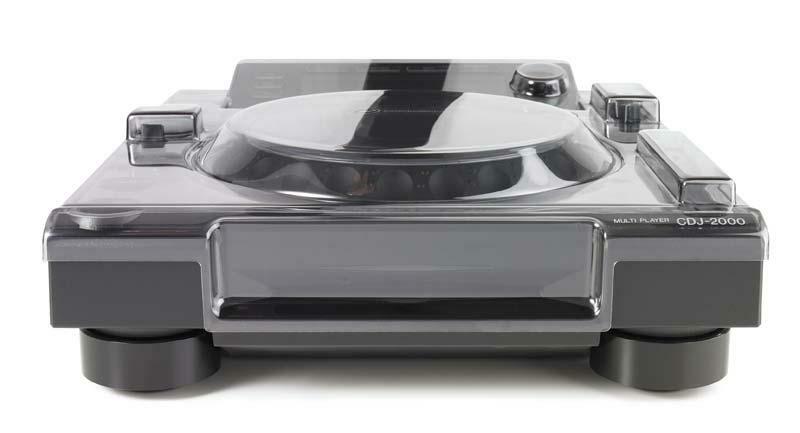 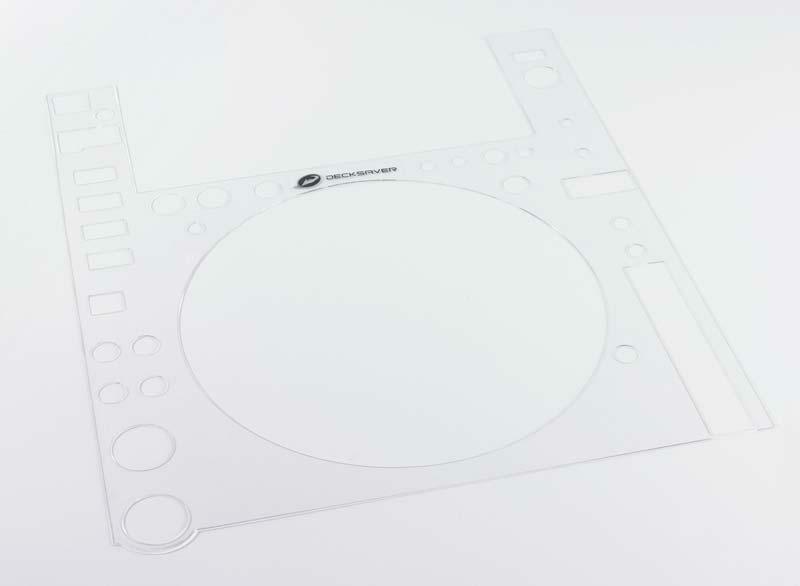 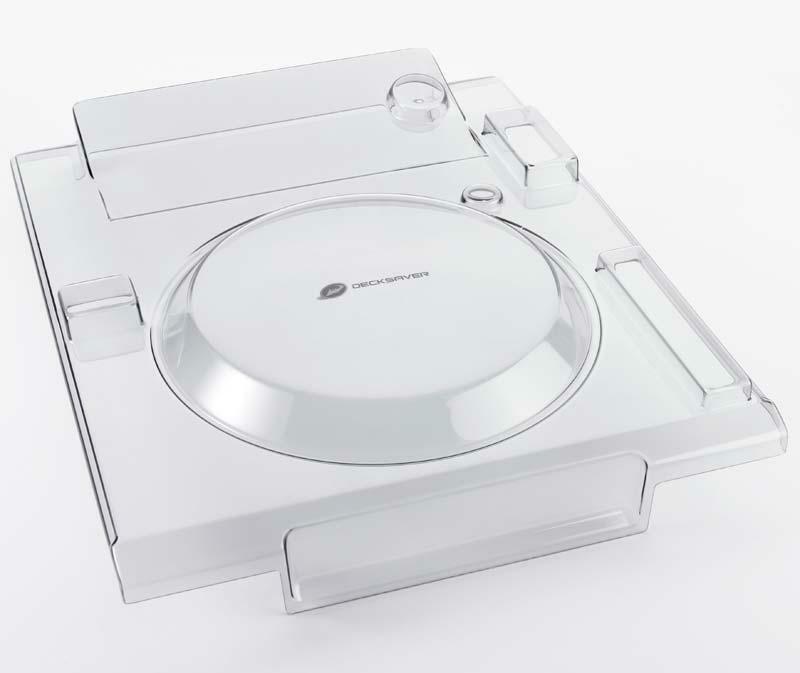 The Decksaver DS-PC-CDJ2000NXS is a clear, polycarbonate protective cover designed to fit the newer style Pioneer CDJ-2000nexus. 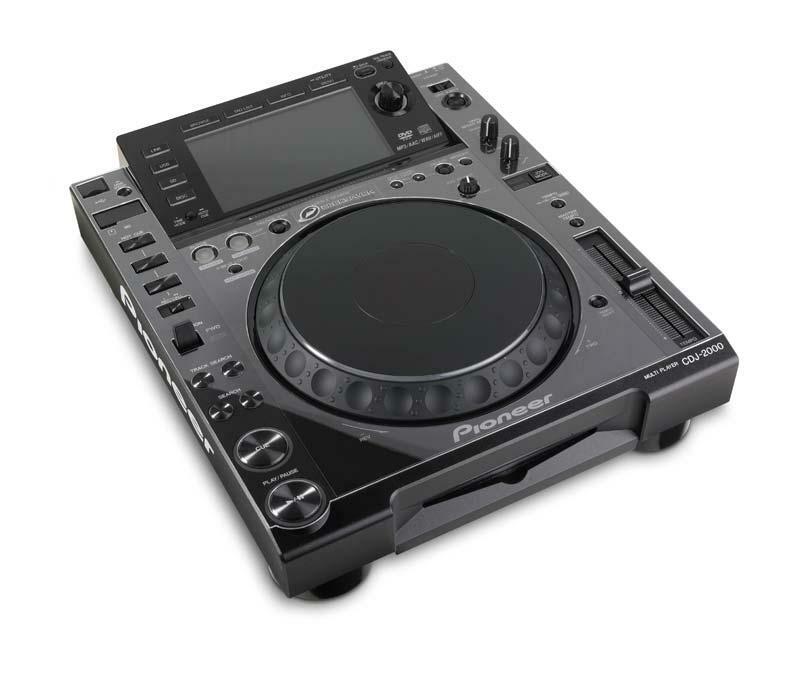 Please note, the DS-PC-CDJ2000NXS fits the newer CDJ-2000nexus, not the original CDJ-2000. 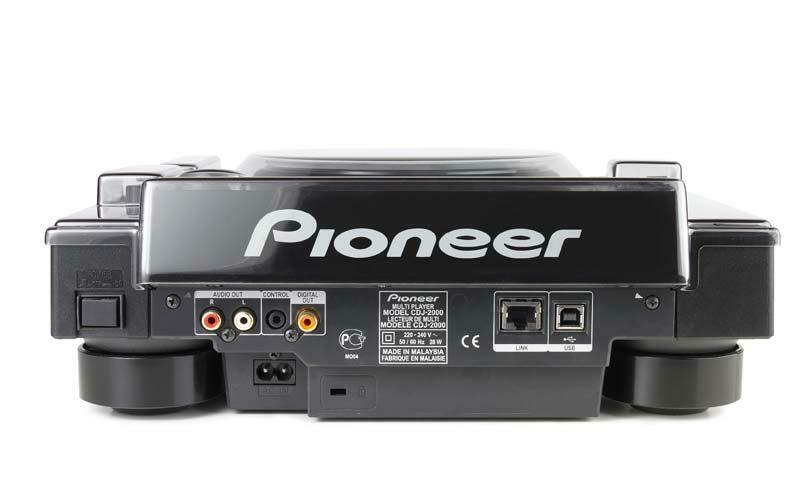 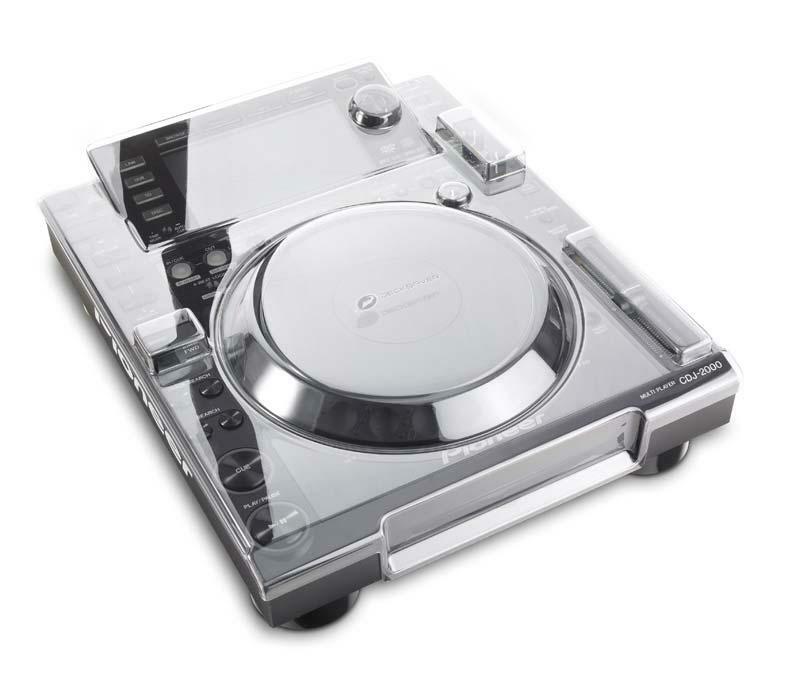 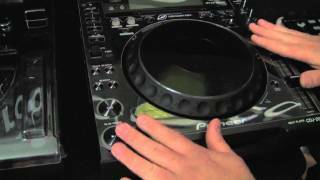 Also, the photos & video shown are of the regular CDJ-2000 Decksaver cover.